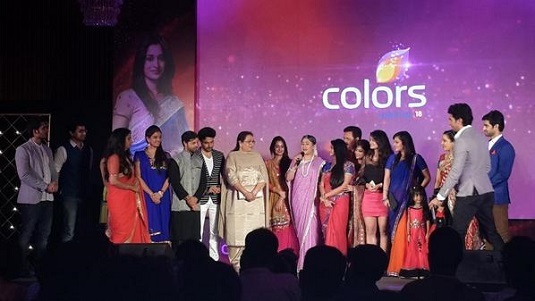 Colors’ Sasural Simar Ka’s cast crew have a major reason to celebrate. They just recently complete 1000 episodes! This is a huge accomplishment in today’s television world where shows are being shut down prematurely. The show started back in April of 2011 and has been running successfully. The cast and crew of the show got together to celebrate their milestone. Click through the ‘Next’ tab to view pictures. The gorgeous Simar (Deepika Samson) at the 1000th episodes celebration party. 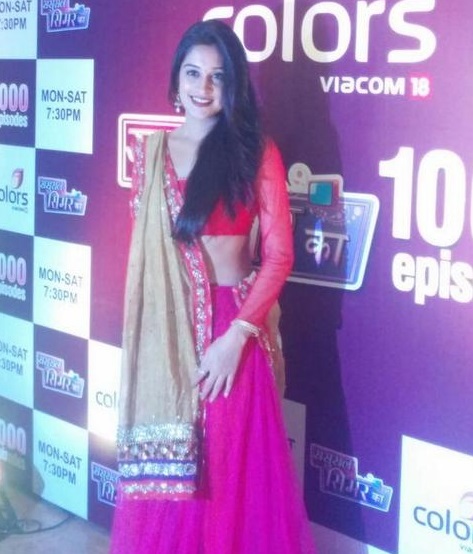 Dipika Kakar’s Next Project To Air On Star Plus? TV Actors : The Dashing Men Of Television ‘SUITING UP’ In Style – IN PICS! Shivin Narang And Avika Gor To Be Seen Together In This Show On Colors!